We are happy to announce, that Akaiito ICO has finished. Akaiito Official > Blog > We are happy to announce, that Akaiito ICO has finished. We are happy to announce, that Akaiito ICO has finished. We have reached Soft Cap. Generated in total: 1 256 701 AIC. We want to thank our community for huge support, which is giving to us great fuel to move forward. We thank all contributors and supporters for believing in us and we will try not to let You down! – AIC tokens will be distributed for contributors and bounty campaign participants until the end of May. – AIC listing on exchanges will happen during 30-60 days. 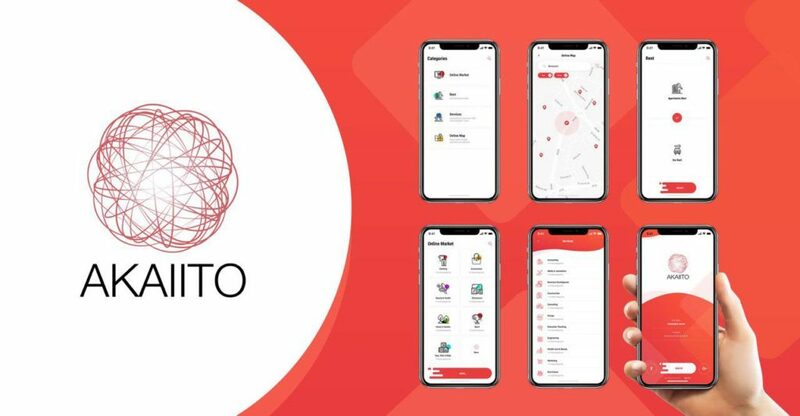 All exchanges where AIC will be listed will be announced through official website https://akaiito.io and through official Akaiito social media resources. Please, be aware of fake AIC listings! If exchange is not announce through official Akaiito website, then listed on exchange AIC is not real one. – We are continuing work on Beta version of Akaiito Online Market and now it will become our first and full focus. As mentioned in Roadmap Beta version will be ready in May. So far we can estimate that it can take a bit longer time. Estimation of release is June 2018, aim of release as soon as possible. Stay tuned and subscribe to our WhiteList to get to know all fresh information about Akaiito news and new possible projects from Akaiito team.